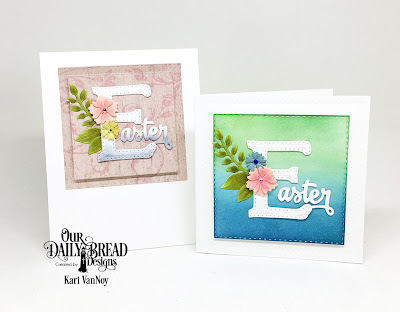 Welcome to the ODBD Blog, we are back this week with two Easter cards from Kari, our March Guest Designer. 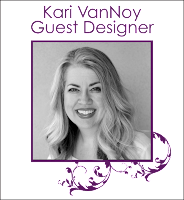 Kari's projects showcase products from our March Release with additional ODBD products, links to the products she used can be found under her projects. This week, Kari created two cards using the Letter E die along with additional ODBD die sets to create these beautiful Easter cards. 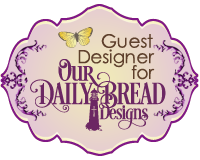 Our Letter Dies also make wonderful Monogram Cards and projects when using our 3D die sets. The Letter Dies are sold individually and also in a money saving bundle! 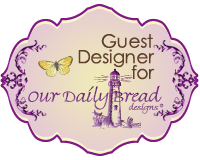 We also have coordinating Letter Accessory dies! Both cards are amazing!!! I can't decide which I love most! Fabulous job again this week....can't wait to see more!! HUGS! !